Basically, a car is one of the most popular means of transport today. And, like all technical creations, it can require maintenance and repair from time to time. Very few people like/can repair their cars by themselves. Today many auto repair companies and shops get their clients through the “word of mouth”. Moreover, it’s one of the most influential and effective ways of promoting your business among a large number of people. A research on AutoMD shows that over three-quarters of car owners go online looking for reviews, detailed info about repair or its price. 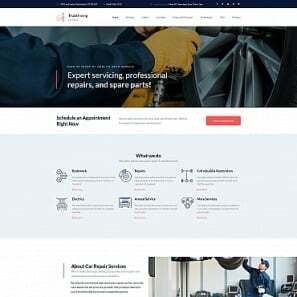 Thus, if you’re an auto repair shop owner you should definitely consider getting a cool-looking and useful website that will take your business online. 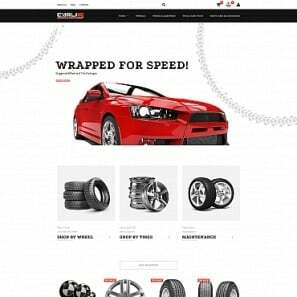 In this article, we will help you to understand how to make a car repair website without driving you nuts. 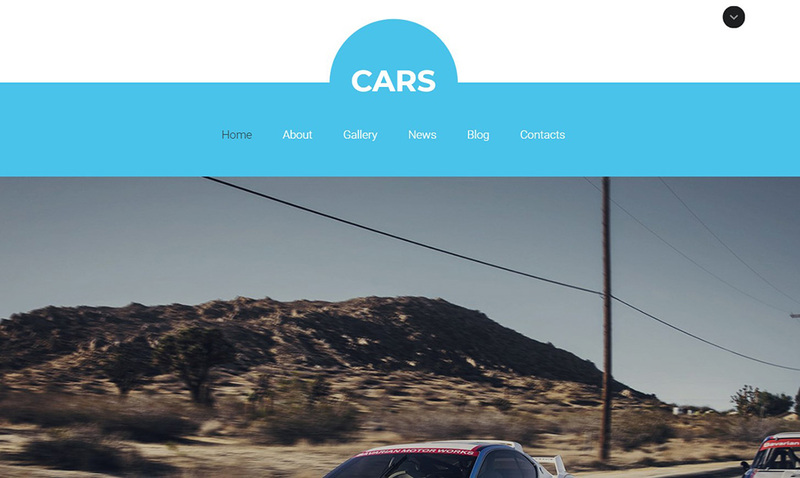 On the MotoCMS website, you can find tons of amazing cars website templates in different styles with various functional characteristics to make a car repair website. 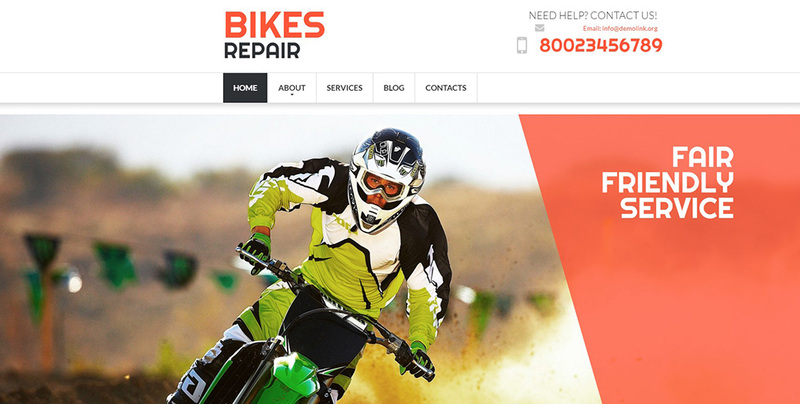 Let’s find out how to make a car repair website that rocks and what design peculiarities and functionality you may need on your website to get more satisfied clients online. In fact, design of a website is a first step to winning a client’s attention. Your auto repair shop design shouldn’t be cluttered to give your potential clients a clear view of your services. 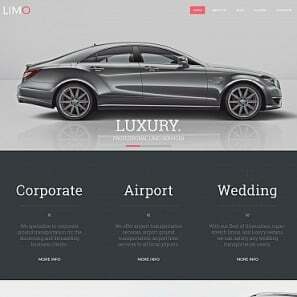 The color palette for car websites usually includes darker metallic colors and textures to associate it with technology and high-class services. 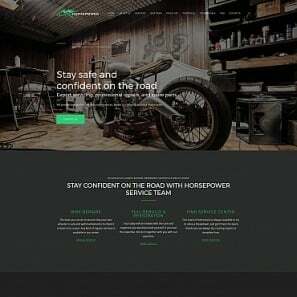 In general, your website look should convey an impression of a respectful and confident company that can eliminate all your problems and “cure” your truck in a few hours. 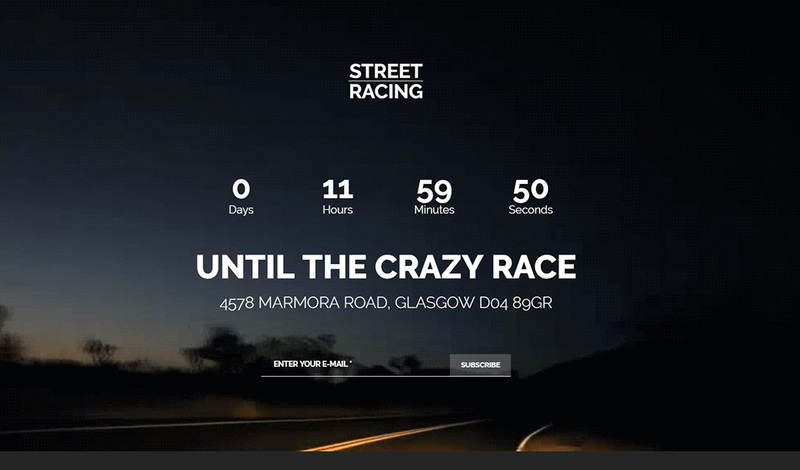 Dark black and grey give such impression and allow the website content to shine. Actually, whatever color palette you choose for your website, it shouldn’t be overwhelming and distract a user from content. 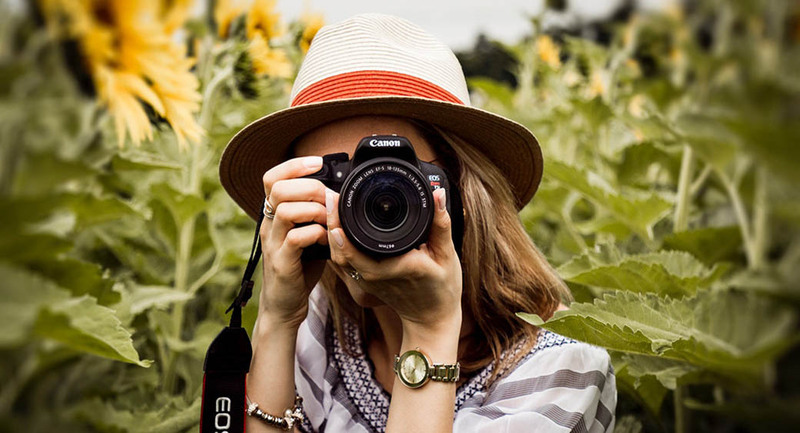 The main things a user comes to your website is not its glossy textures or vibrant images (but wait, images are very important and we’ll talk about them a little later in this post). A customer comes to your website to find a solution to his or her problem. You should make sure the main info on your Home page – your service list, prices, operation hours, contact address and a phone number – are clearly noticed. 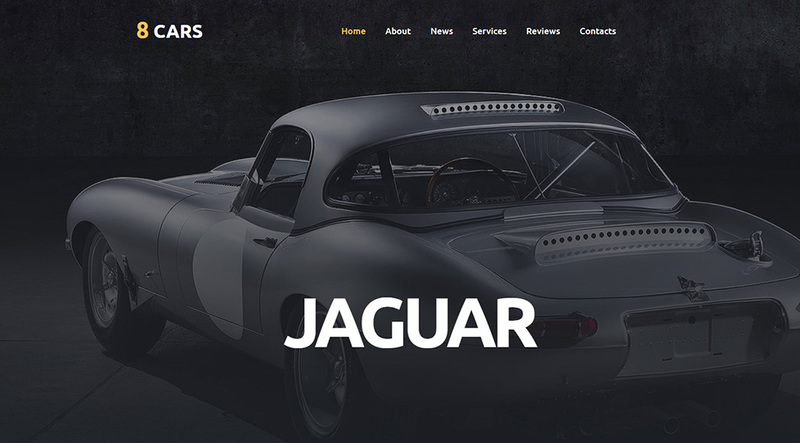 If you are wondering on how to make a car repair website using a car dealer website builder, you should know that a clean and well-structured navigation is a key to success for every website. Users hate being confused and lost on a website without hints where to go to find what they need. If you miss this point, your potential clients will go to a rival website and you lose your money. 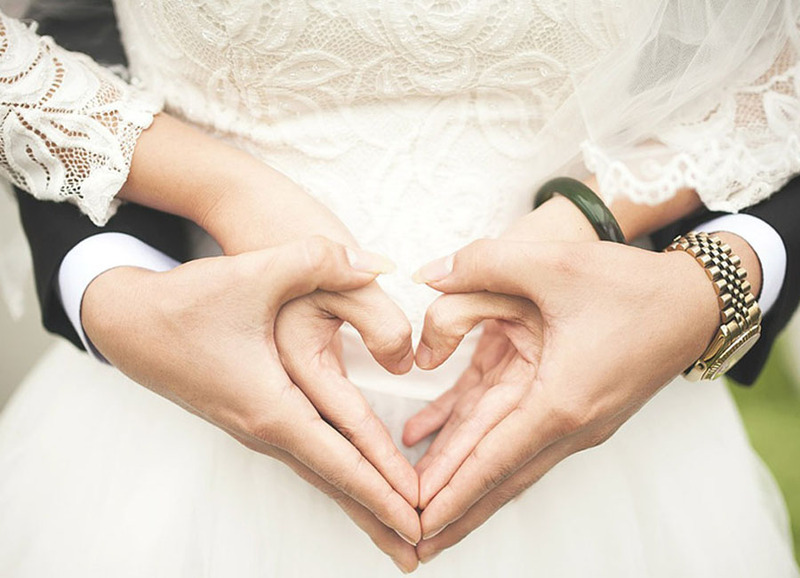 One of the best ways of providing your website with comfy navigation is adding a creative service list on a Home page with clickable links to the more detailed service description. 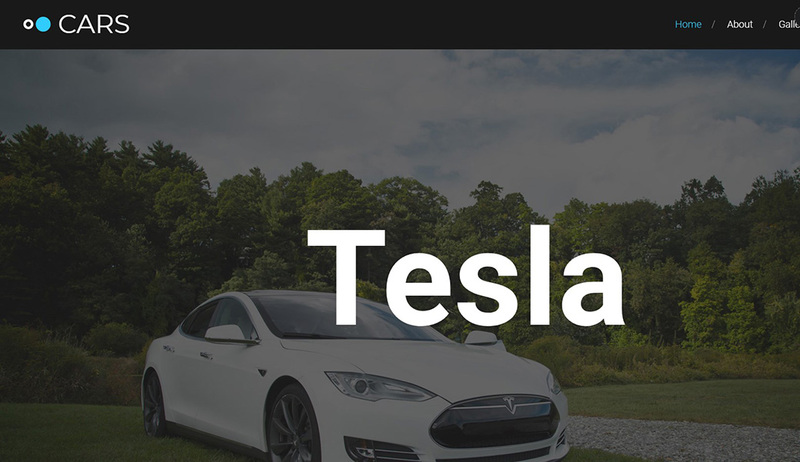 It saves the Home page from being crowded with a lot of content and allows you to describe your every service in full. Detailed descriptions are perfect for a good UX as they let users know everything they need before they make a decision. The navigation menu should be perfectly visible on a Homepage as well as it should appear on every other page so users didn’t feel lost. Breadcrumb navigation is a good solution for guiding your visitor from any place on your website to a certain page or menu category. And don’t forget about Search option. It helps users fast easily find service and information they need. 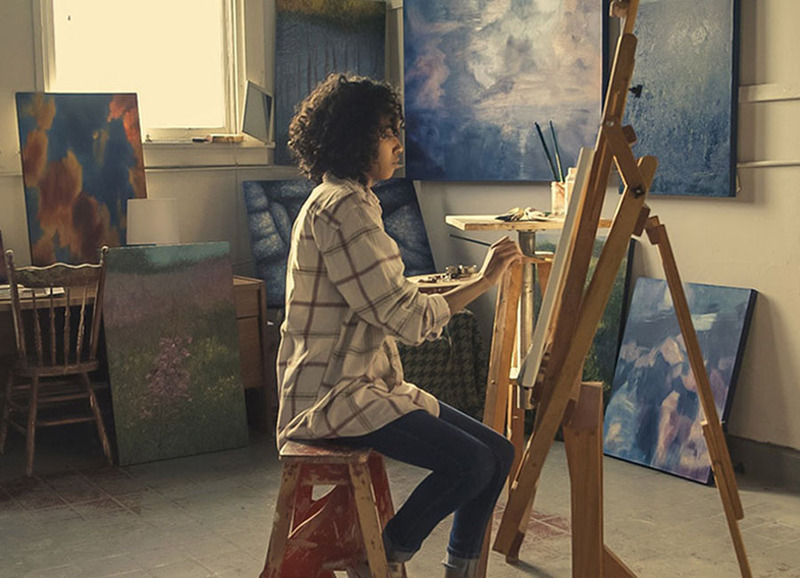 Like for other website categories, there is a common rule for visual content: avoid stock images. 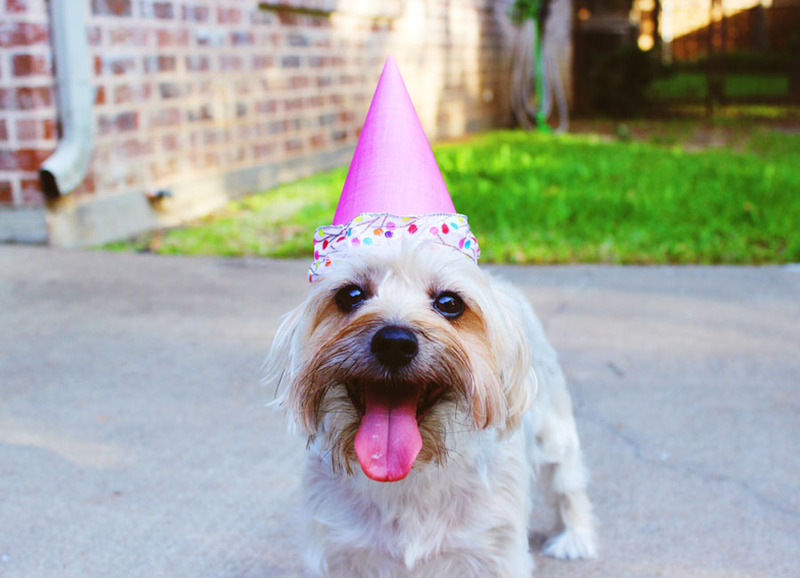 Stock photos tell users nothing about your business and the quality of your services. 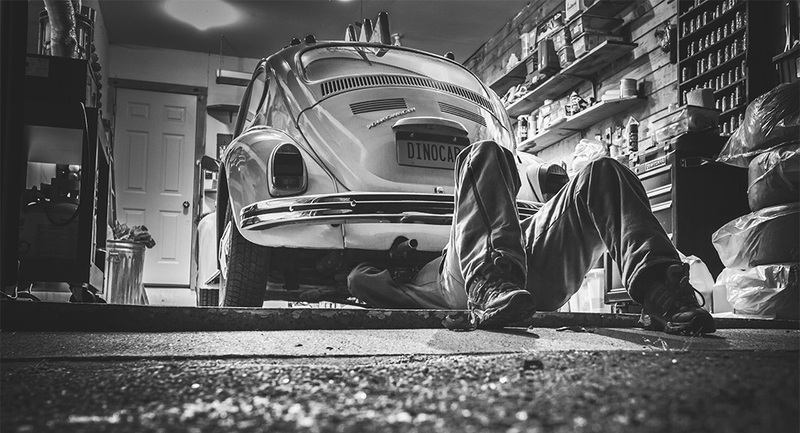 These photos distract users from your main content and don’t give an idea of how your repair shop looks like in reality. In addition, add quality photos of your car repair shop and office. People like their cars to be repaired in a clean and well-equipped office. So, your photos should display your working conditions at best. As I mentioned above, service descriptions should appear on a Home page in a form of brief outlines. Create a specific page for presenting your services more thoroughly. Add more photos, if necessary. And make sure to include pricing options. If a service price depends on a car model or spare parts price, outline at least a price range. Customers usually want to know what exactly you will do to their precious car and what parts will be used for repair. 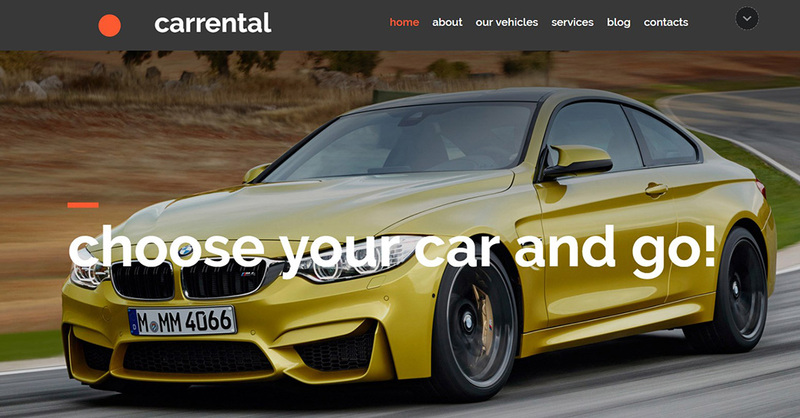 The same survey on AutoMD claims that over 90% of customers consider this info and pricing details a real must-have for a car repair website. 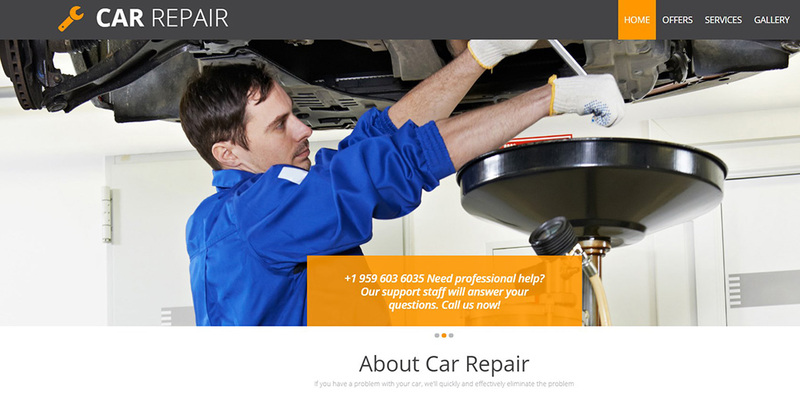 Another great idea for your car repair website is a blog. Few people understand complex technical terms and a process of car repair. So giving users a brief and clear explanation of the most popular issues and how they can be fixed is a very good idea. It can boost clients’ trust in your service significantly. Speaking about the trust… Your website should include a page or a specific section of your clients’ testimonials. Word of mouth – spoken or written – is one of the best ways of improving your brand awareness and raising people’s’ trust in your repair shop. Of course, these testimonials should be from real people. The main consideration here is whether you should remove bad testimonials that will definitely appear (there hardly ever be 100% satisfied customers). Most professionals recommend not to delete bad reviews. If your service really that good, such reviews will not be noticed among multiple good ones. Moreover, bad reviews can be an implicit sign of other reviews are not fake. You can also include your warranties there as well as all your certifications, memberships and other special merit badges. If you participate in ecological programs or other environment-oriented policies, mention that too. It’s a great virtue. As long as you provide services to people, they should be able to easily find and contact you. Make your contact info, phone and address clearly noticed and you will beat your rivals with your hands down. Include your phone number on a Home page and make it clickable. This way, you will kill two birds with one stone: users will get the necessary info on how to find you right away and mobile devices’ owners will be able to call you right from your website. Aside of phone number and address, special Contacts page should include a map to show your location and a contact form. It’s perfect if you can include a special reservation form to allow potential customers to make an appointment right on your website. Of course, you should like your design created with a website builder and make it SEO- and user-friendly. The more honest and open you will be with your customers online, the more real clients you will get in reality. Make your choice wisely. 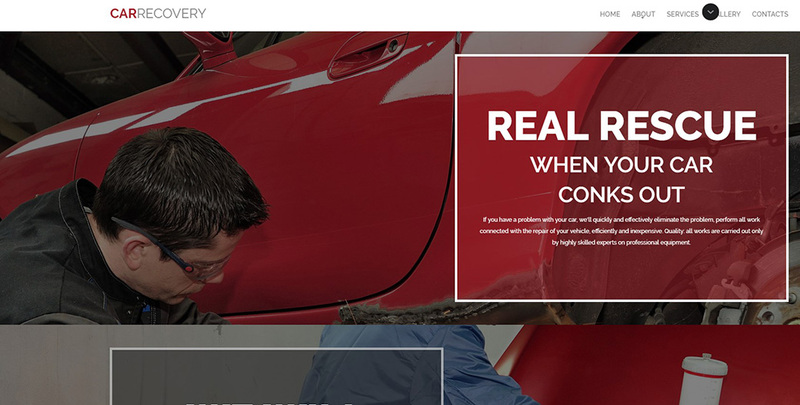 Well, now you know how to make a car repair website that matters! Break a leg!